Yahoo is preparing to bring their first original scripted piece of programming to web and online devices and that programming will be none other than the Tom Hanks produced animates sci-fi series Electric City. Feature 90-minutes of animated fiction the series will be broken up into 4 minute segments and then shared for free to users. According to Yahoo the premium content will be made available for both Internet connected TVs and Tablets. Set in the future, Electric City describes a utopia built out to the rubble of the world as we know it. Ostensibly a symbol of peace and security, the city is full of problems. The story lines are intended to touch upon hot-button issues like energy, freedom, and the law. Along with simply showing the series Yahoo also plans to release interactive 3D maps, character backstories and other behind-the-scene footage. As should be expected Yahoo plans to also make the program as socially advanced as possible, allowing for commentary and reactions to be posted to the likes of Facebook, Twitter and other social networks. Electric City will begin airing tomorrow and will be made available in English, French and Spanish. 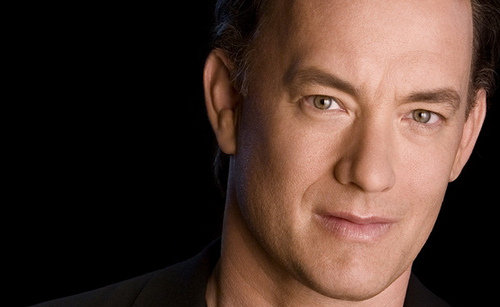 Do you plan to check out the Tom Hanks led Electric City for which he also lends his voice?